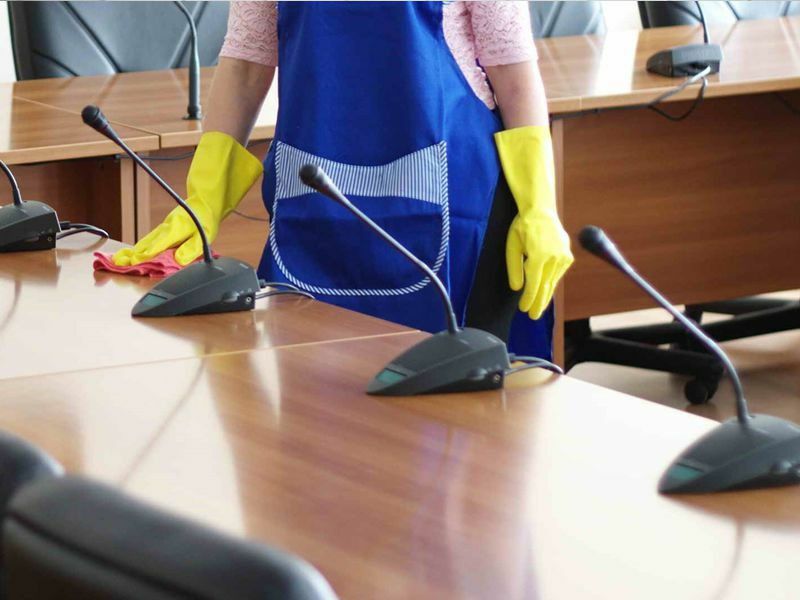 Ms. Clean Janitorial Service, LLC is extremely dedicated to helping you save money while maintaining a clean and safe working environment, and protecting your image from being tarnished. We understand that a badly maintained property will reflect poorly on your professionalism. Ms. Clean Janitorial Service, LLC is trusted by some of the most renowned businesses in the Greenville and surrounding areas. No matter how small or large the job, we can custom create a schedule that works around your hours and needs. Do you find yourself overwhelmed by a busy schedule and chores that seem to never be finished. Once or twice a year do you look around your home and envision a clutter free space that is shiny clean. Anyone who has ever made additions or changes to their home knows how chaotic it can sometimes be. The term "Green Cleaning" refers to cleaning methods and products with environmentally friendly ingredients. We have a commitment to Green Cleaning and environmentally friendly initiatives as well as a longstanding reputation in Eastern Carolina as a dynamic and forward thinking business dedicated to our clients. We use comprehensive checklists and a professionally supervised crew to ensure quality control. We are a fully bonded and insured janitorial company providing service to all residential and commercial properties including but not limited to Office Buildings and Suites, Schools and Daycare Facilities, Gyms and Recreational Facilities, Health Care Facilities and Medical Offices, Shopping Centers, Banks and Credit Unions, Industrial Complexes and Warehouses and Construction Cleaning. Even if you are only looking for a one time spring cleaning or if you are moving and would like your old home or apartment cleaned or your new home cleaned prior to moving in. We do it all! 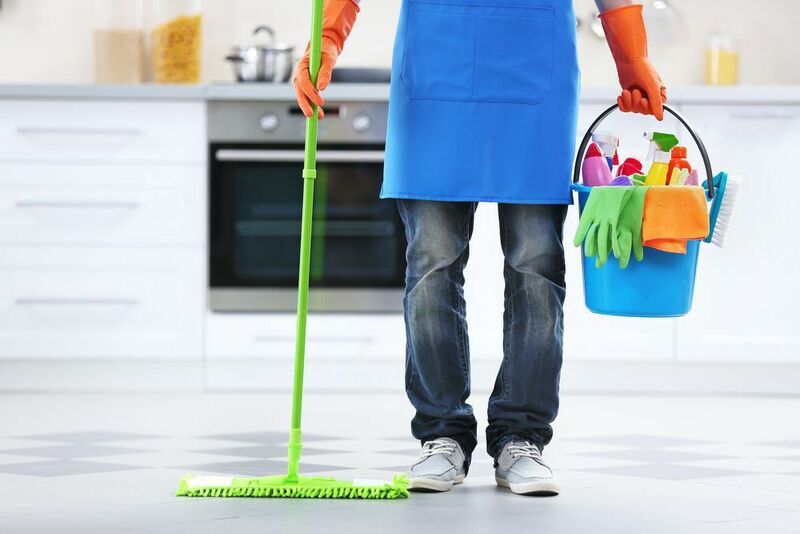 Contact Ms. Clean Janitorial Service, LLC today to inquire about a quote for your home, office, or other janitorial job. I called, They answered, We made an appointment, and Ms Clean delivered. What an amazing and professional service. On-time delivery of a very detailed job is what Ms clean provided to me and my family. Ms Clean I greatly appreciate your in-home janitorial services. Your professionalism, service and job etiquette is what make you and your team so great. I highly recommend Ms Clean for your janitorial services. Ms. Taylor was a pleasure to work with. Not only was she prompt with my service request, her follow up was amazing as well. Our client was highly satisfied and said they had never seen the area look so great! I will be calling Ms. Taylor in the future! !